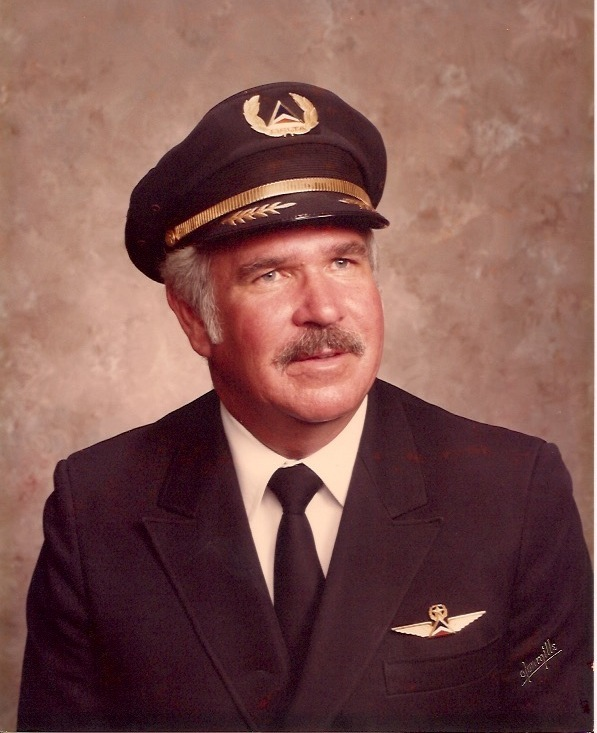 CARES AND CONCERNSThank you to Mrs. Laura McNaughton for sending the sad news of the death of her father-in-law, retired Delta Captain Gerald D. McNaughton, 84. Captain 'Jerry' was born 5/21/933 and was hired by Delta 1/16/1961. Expressions of condolence may be sent to his family by email at Laura Mcnaughton < mcnaughton.laura@gmail.com > or her telephone at 786-747-7526. Gerald “Jerry” McNaughton, 84, of Jensen Beach, Florida passed away, Saturday December 9, 2017 at his home. Jerry was born May 21, 1933 in Gardiner, Maine, and honorably served in the United States Air Force. He later joined Delta Airlines where he proudly worked and retired as a commercial airline pilot as the Captain of the well-known L-1011 aircraft. Throughout his career Jerry lived in various parts of the country including Georgia, Florida and Utah. In addition to flying the skies, he spent a great portion of his life as an avid boater enjoying North America and the Caribbean waters. Jerry experienced life to the fullest and traveled the world extensively. He is survived by his three sons, Robert, Gregory and Bert McNaughton and four grandchildren, Tyler, Crystal, Cody and David McNaughton that reside in Florida and Hawaii. He will be truly missed by those that loved him. Hello Mr. Roberts, my name is Laura McNaughton and I am the daughter in law of Gerald D. McNaughton. I am married to Jerry's youngest son Bert. As you already know Jerry passed away on Saturday December 9th. Jerry did not wish for a funeral service but we did prepare an Obituary on the funeral home website so out of town family and friends can leave their condolences. I am also attaching it to this email should you want to update the Delta Pilot Network group on our behalf. Please feel free to provide them with my number and email address. RIP grandpa. We all love and miss you very much and are grateful to have had you in our lives. Thank you for everything you have done for me, shaping me into the man i am today. Its your time to rest easy now.